Vue Cinemas are one of the leading providers of cinematic entertainment and experience in the UK, showing the latest film releases with the best technology in the best environment. 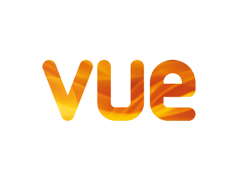 Vue Cinemas was founded in the UK following the acquisition of Warner Village Cinemas in 2003 and is part of the largest cinema group in Europe, Vue International. 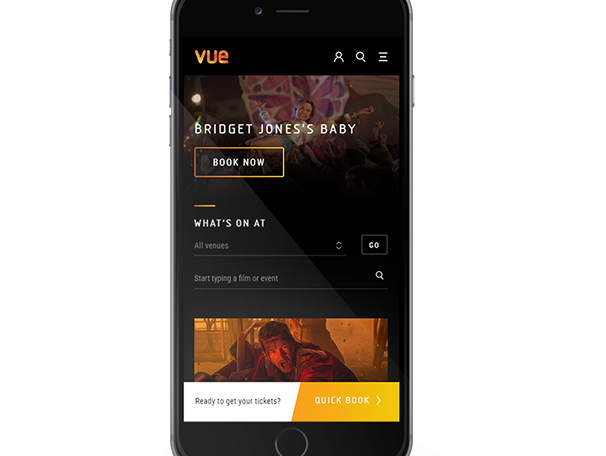 Vue Cinemas came to us looking for us to shake up their current PPC strategy. Their previous account structure was hindering their grown and they were paying more then they should have for non-converting and converting terms. PPC had never delivered any cost effective value – the challenge for us was to reverse this view. We also had to ensure we would make PPC work without cannibalisation of organic traffic, but instead how we can make the two channels work together for greater gains. In order for us to deliver growth we knew that we needed to firstly, remove the wastage of spend on non-converting areas/keywords and the only way we would be able to achieve this was to do a full restructure. The re-alignment and restructure was completed in just less than a week. We created a detailed process for restructure and transition phased by location and campaign type, ensuring smoothest transition possible, without any dips or drops in performance. Bidding rules were built in DoubleClick to scale back on inefficient areas, giving us more room to support areas which were used to deliver more sales at a lower cost per action. Within two days of post migration on to Edit’s new structured accounts, there was an uplift of 336% in CTR, meaning more people were engaged with Vue’s ads. We saw a 121% increase in conversions, meaning an immediate uplift in account efficiency and an 84% reduction in CPA, meaning more conversions for less cost. Since the project, we had continued to outperform the previous month’s performance in PPC and are continuing to drive down the CPA.